A Self Guided Walk Through the Italy of St. Francis. The various landscapes with their beautiful views of the valleys and hills and the towns Assisi, Spello and Spoleto, where you can still taste the medieval atmosphere. In the heart of beautiful green Umbria lies the medieval town of Assisi, where St. Francis was born. On this walking holiday you will pass through the colourful landscapes and the many monuments and sites which preserve the memory of St Francis and his companions. 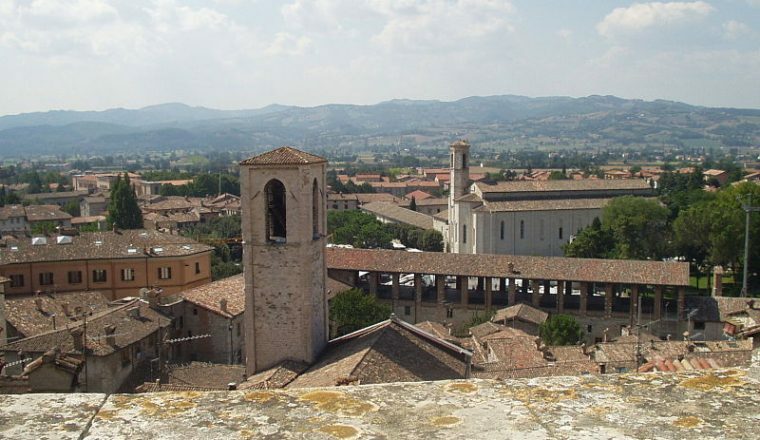 This route largely follows two Franciscan walking trails: the ‘Sentiero Franciscano’, or ‘Franciscan Path’, which connects Nocera with Assisi, and the ‘Sentiero della Pace’ (‘Path of Peace’), between Assisi and the town of Gubbio, with its handsome medieval centre. Terrain, level of difficulty *** / **** for walkers with experience. Routes through middle/high level hilly landscapes with some steep climbs. Daily distances between 15 and 25 km. An average of 3 km – 4 km an hour. You will walk on footpaths, mountain tracks, forest trails and occasionally on roads. Departure Dates:Daily according to accommodation availability from the 1st April until the beginning of November. 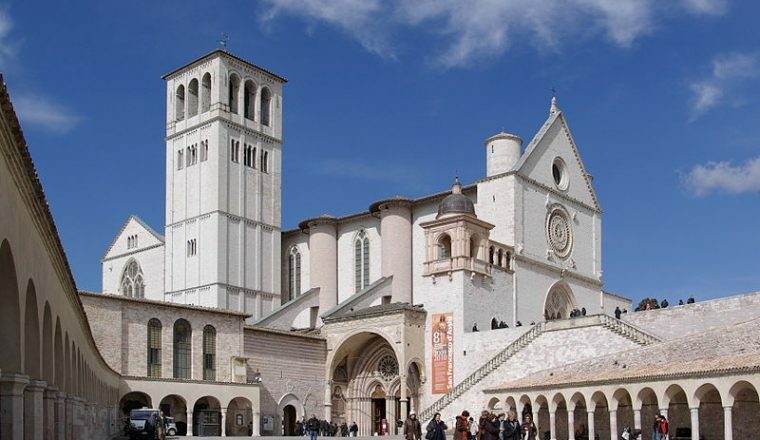 You arrive at your hotel in Assisi, situated 900m from the historical centre. 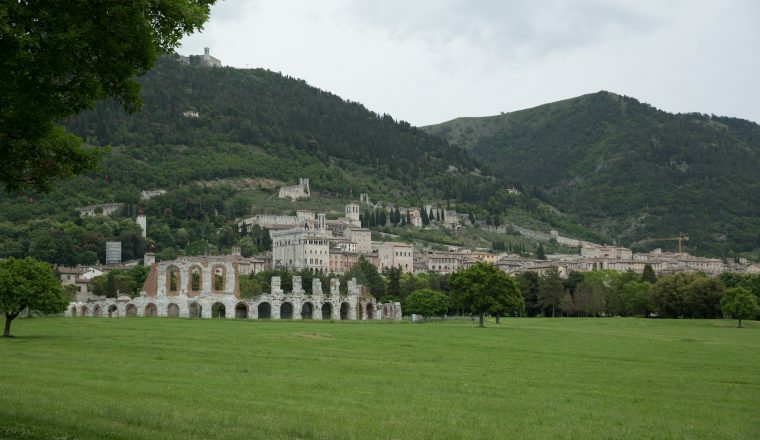 Gubbio has a bus link with Perugia: a journey of a little more than an hour. From Perugia you can take the train to Assisi or one of the airports for you flight home.